What does your horse do all day? 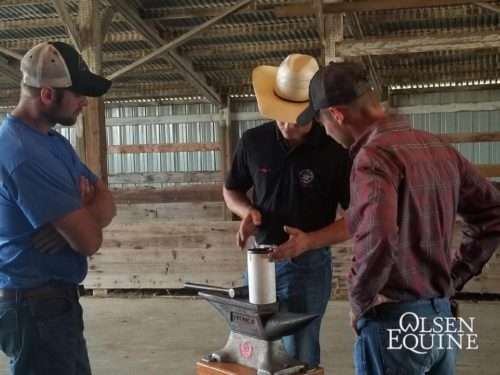 Join us at the 2019 International Hoof Care Summit! Is a high nail a happy nail or a hot nail? Increased lower leg injuries: Are we breeding them that way? Thank you! 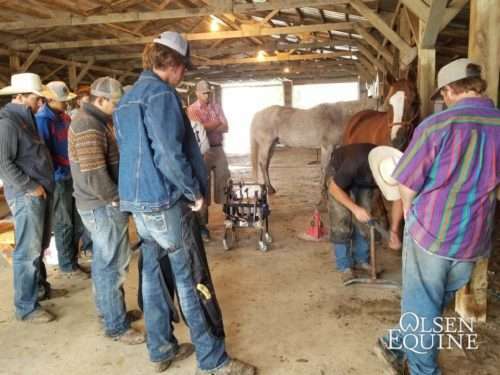 We look forward to providing you valuable hoof care educational resources.